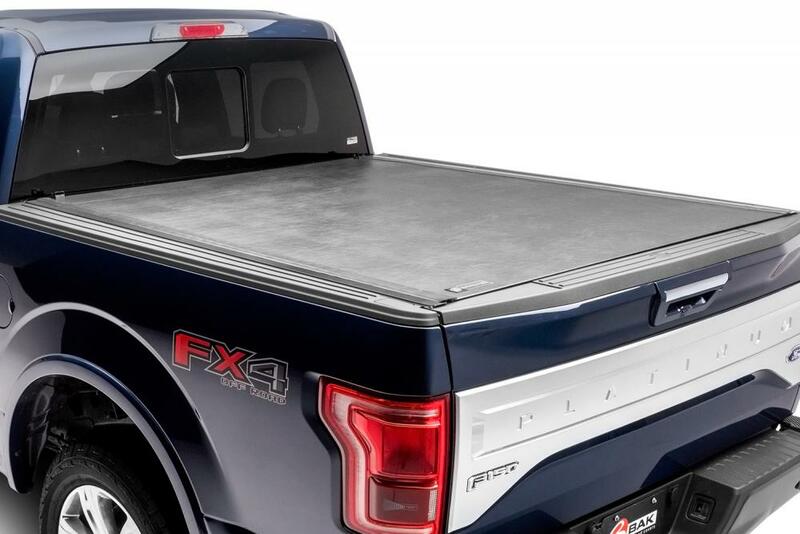 Tonneau covers for new F-150 - Ford F150 Forums - Ford F-Series Truck Community. We got several really cool tonneau covers for your new-born F-150. This wellthoughtout accessories will protect your belongings from theft, keep them dry and exactly in that mint condition you left them just before you go. 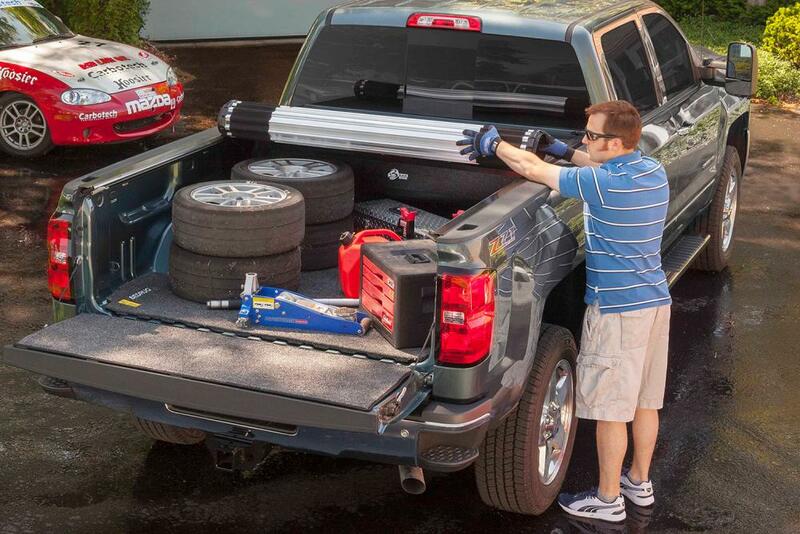 Whether you use your Ford for work or for leisure, our tonneau covers are always there for you. 1. 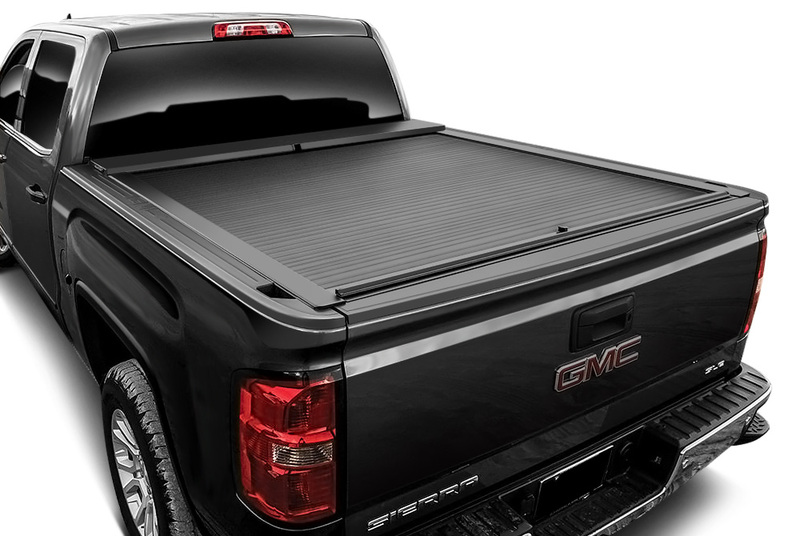 Getting a water resistant tonneau cover is always the right thing to do, because regardless of the weather your bed will always stay dry. For colder regions, the Roll-N-Lock company has developed a key slot cover, which prevent water from entering the lock mechanism and freezing. 2. Most of the covers are equipped with the heavy-duty locks for complete tough security, which means that no thief shall pass! 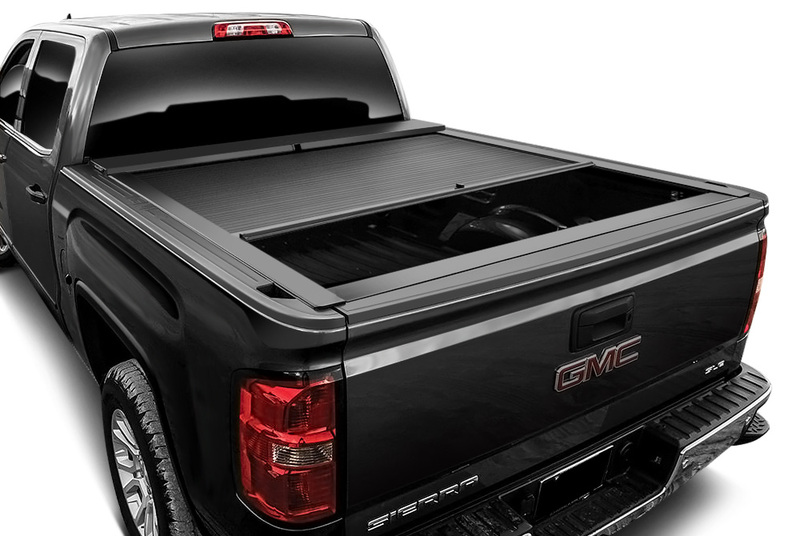 If you have any questions about the tonneau covers, feel free to shoot me a P.M or leave you comments below. We will be glad to help you out. Discount for forum members are available, grab you cover today! 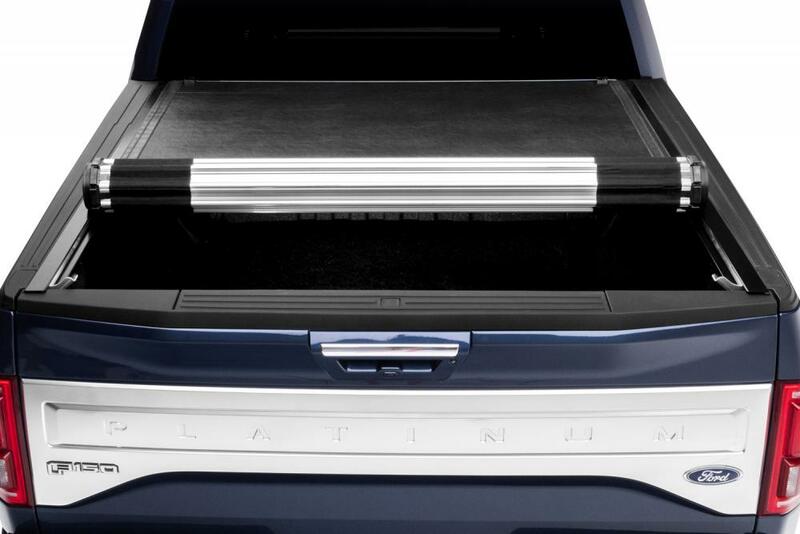 Which style of tonneau covers is better for you: retractable, folding or hinged?